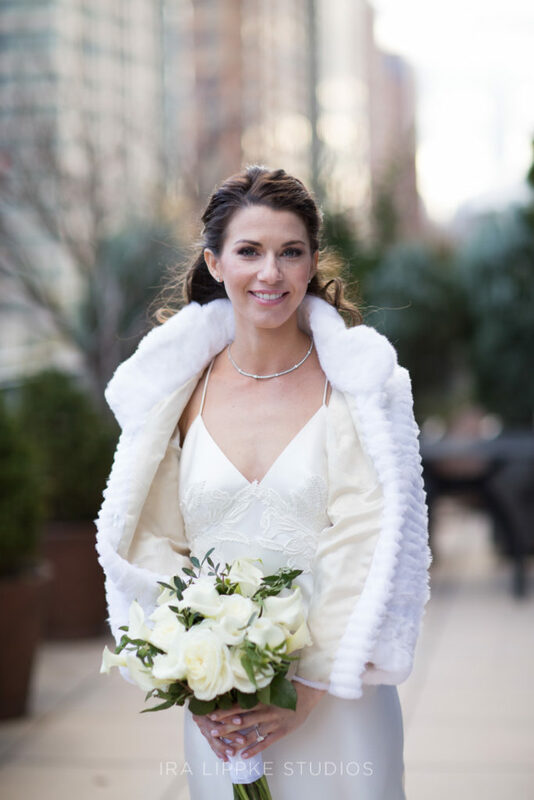 As a NYC wedding makeup artist, I love a December NYC wedding with all the festive holiday lights and decor. 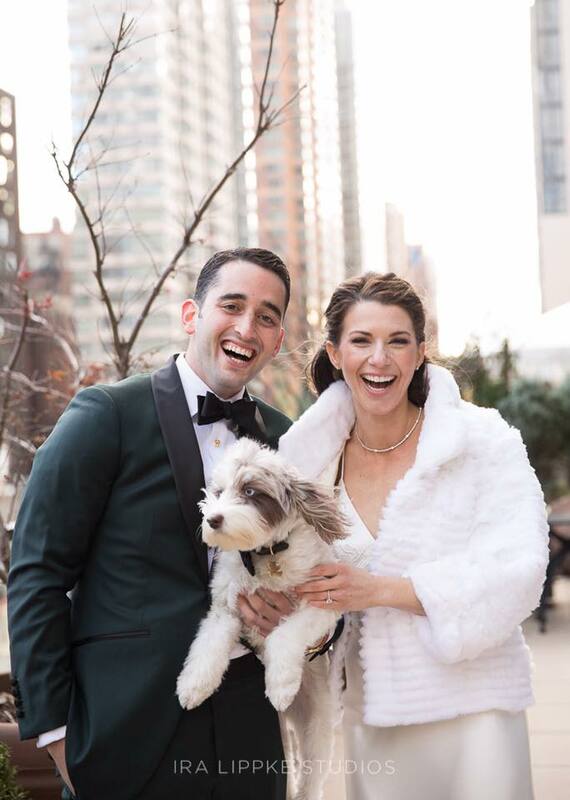 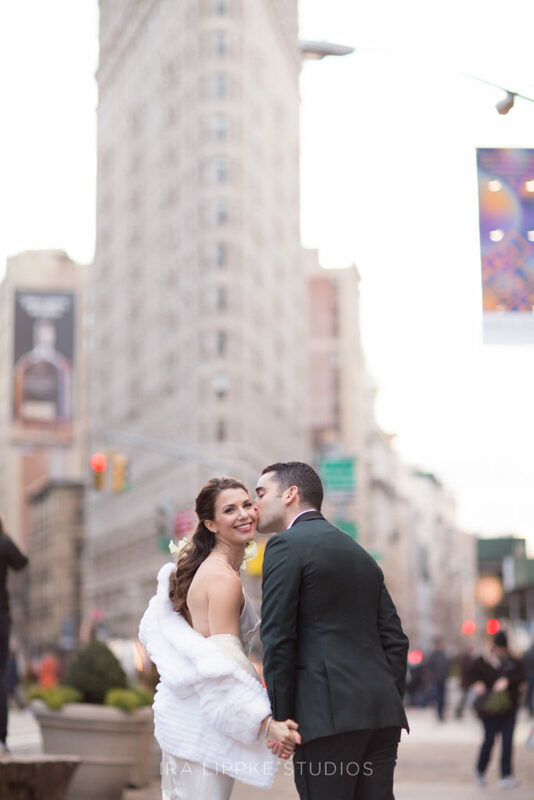 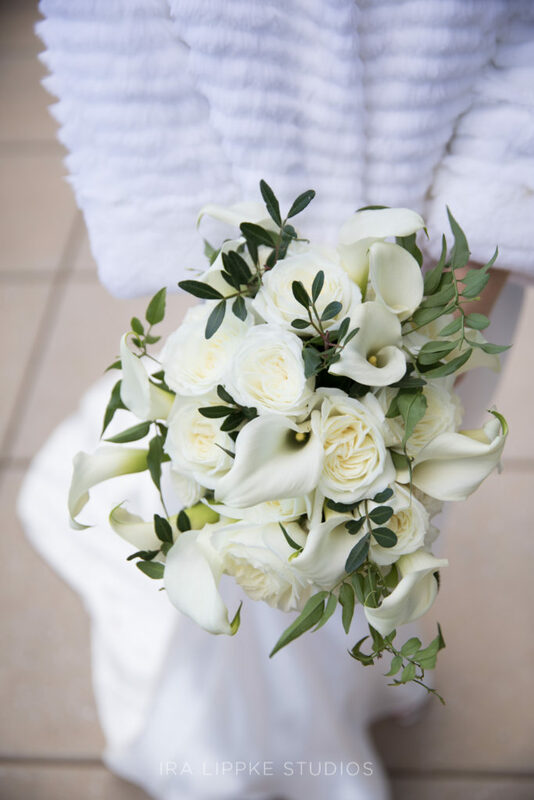 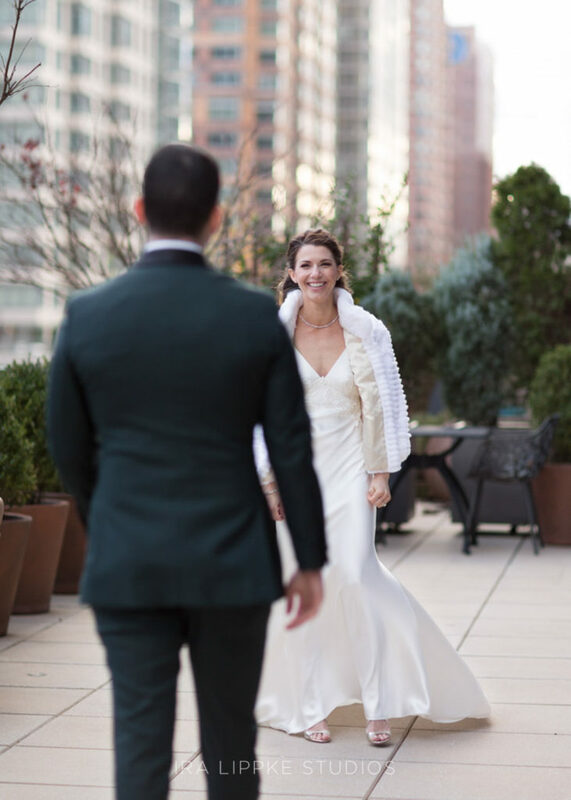 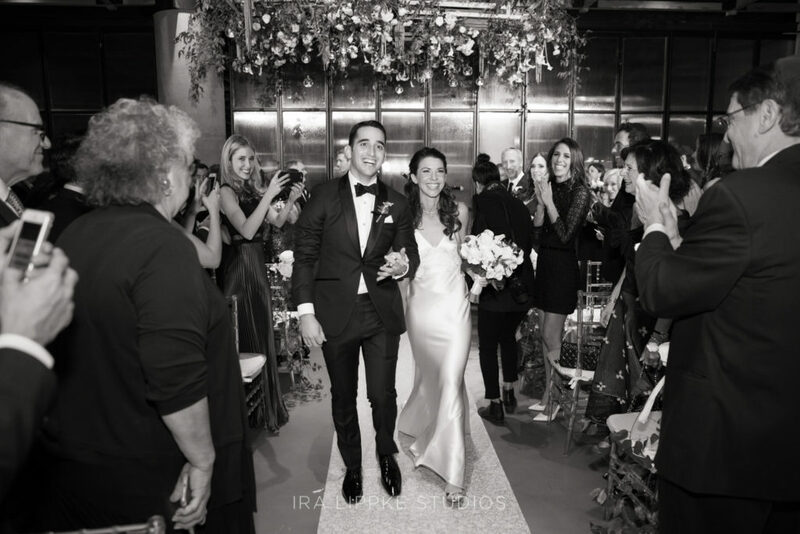 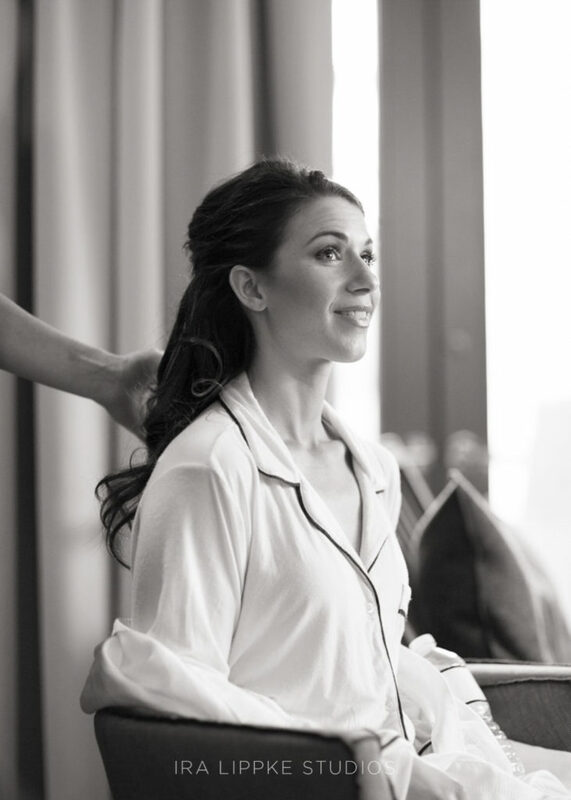 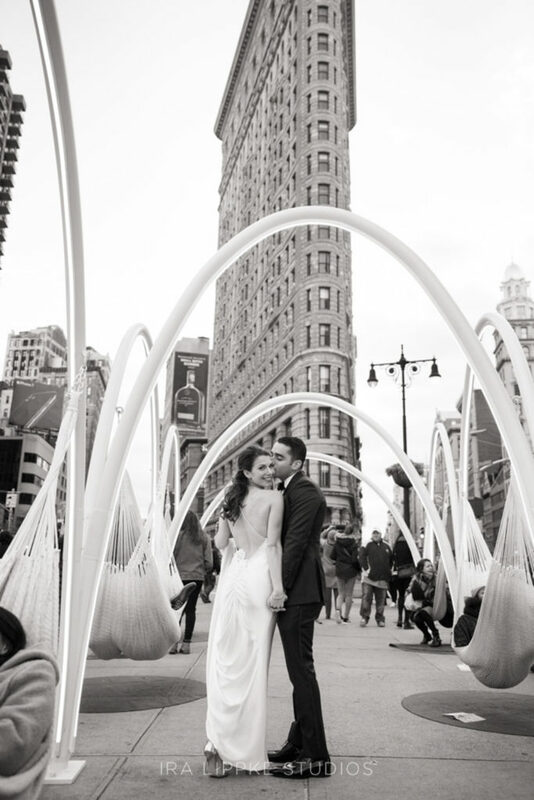 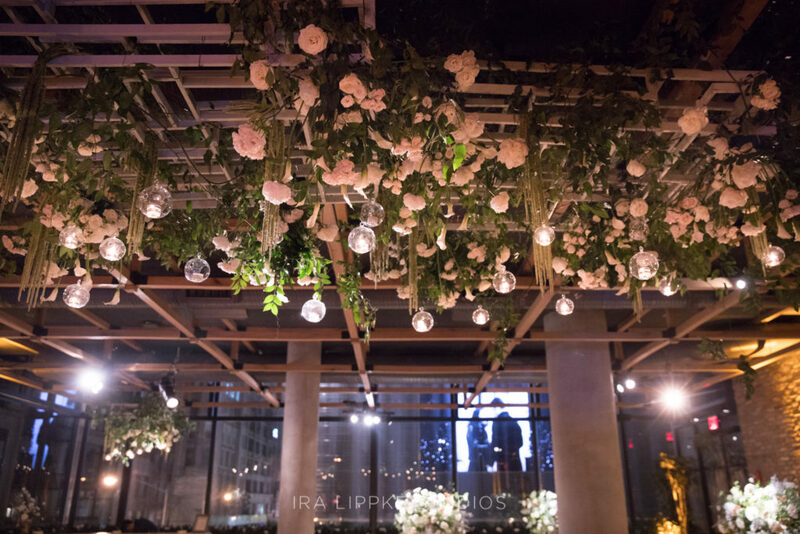 For their December 3rd, 2016 wedding, beautiful bride, Jenna and husband Lance, chose The Vine, a unique event space within the hip and swanky Eventi Hotel in NYC, in the heart of Chelsea. 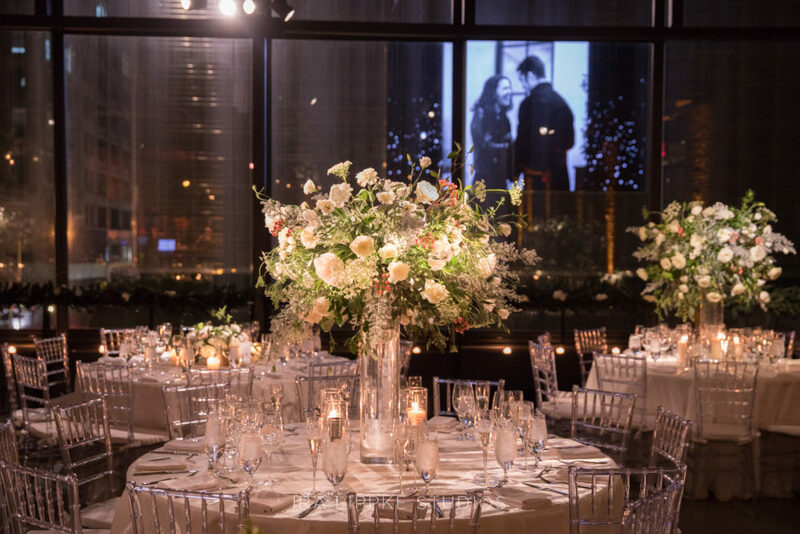 If you have never been to the Eventi Hotel you need to make a point to stop by for a drink and check it out. 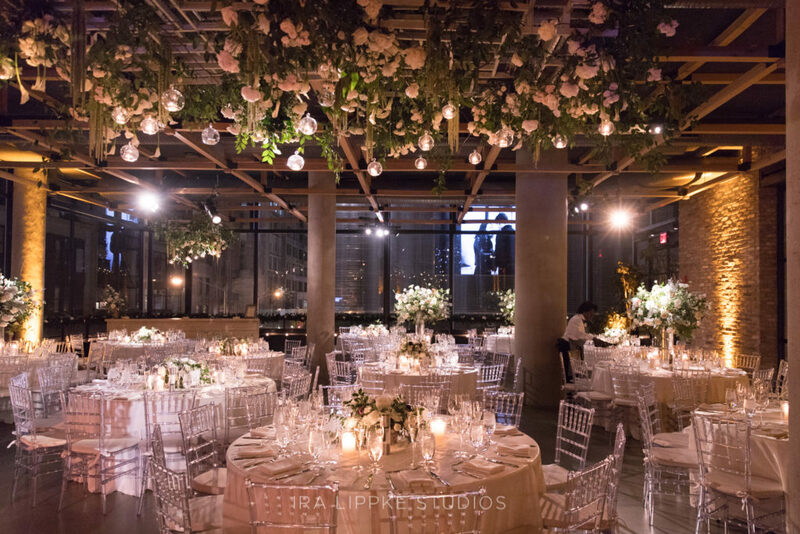 The Eventi Hotel has such a unique modern vibe and decor for the bride that wants a loungey feel. 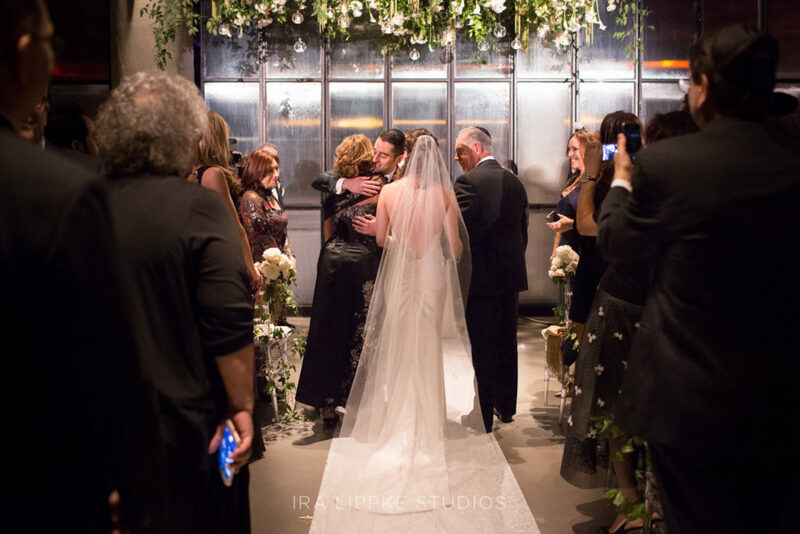 It is a great space to have a drink or host other celebratory private parties and occasions, such as mitzvah’s and engagement parties. 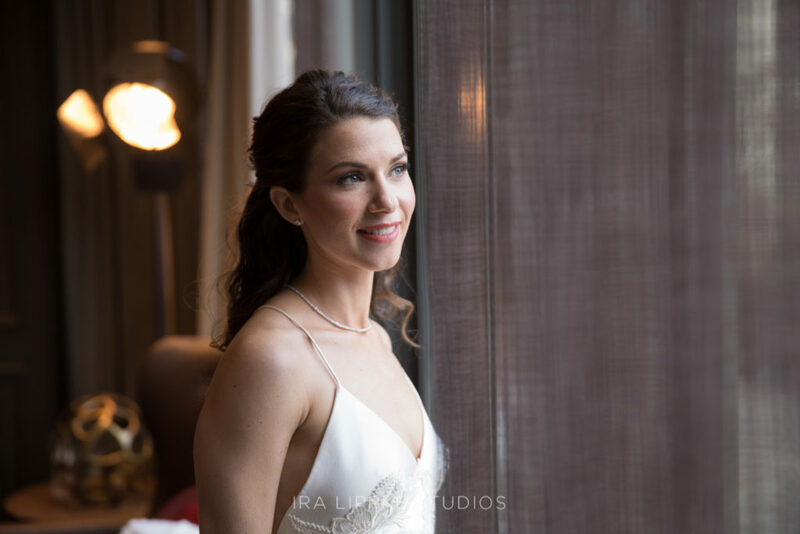 Jenna and I had already worked with each other long before her wedding when she was the maid of honor for her sister, Elissa, married in 2015, at the Temple Israel of Lawrence in Lawrence, NY, also on my blog seen here. 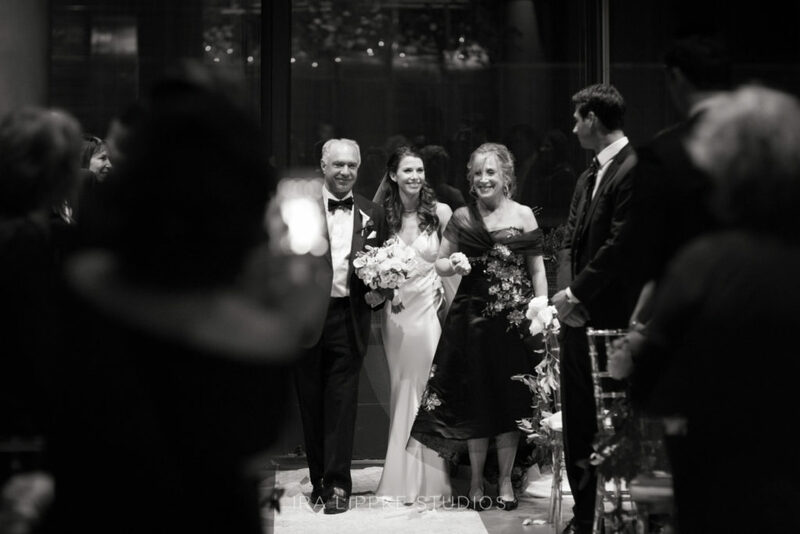 For me, there is no greater compliment and testament to my expertise and level of service than when a family chooses to work with me again. 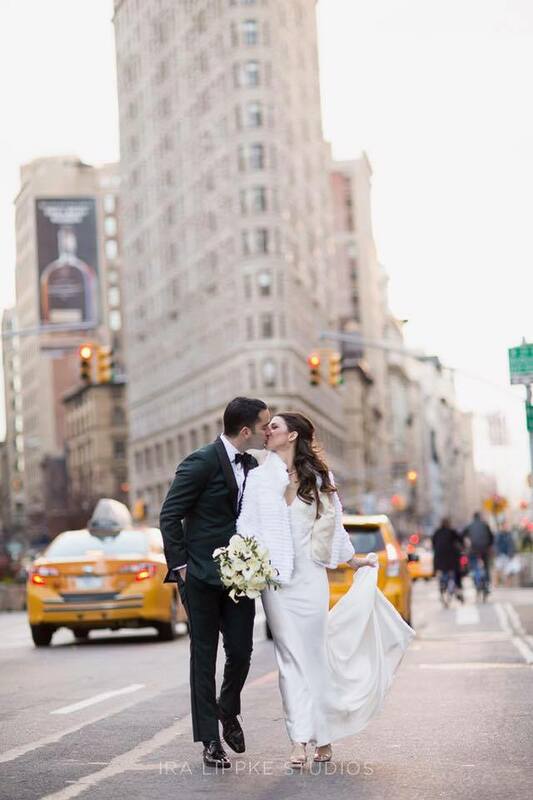 Wishing Jenna and Lance many more blessings and happy years to come as their one year wedding anniversary approaches! 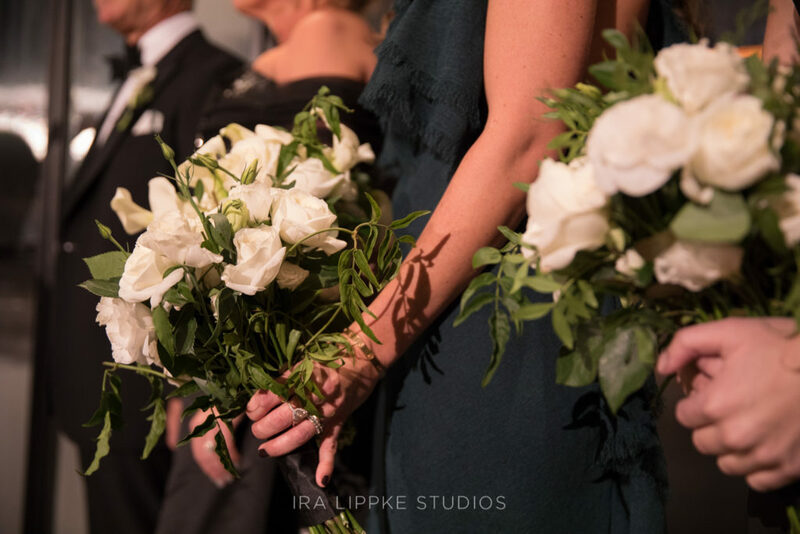 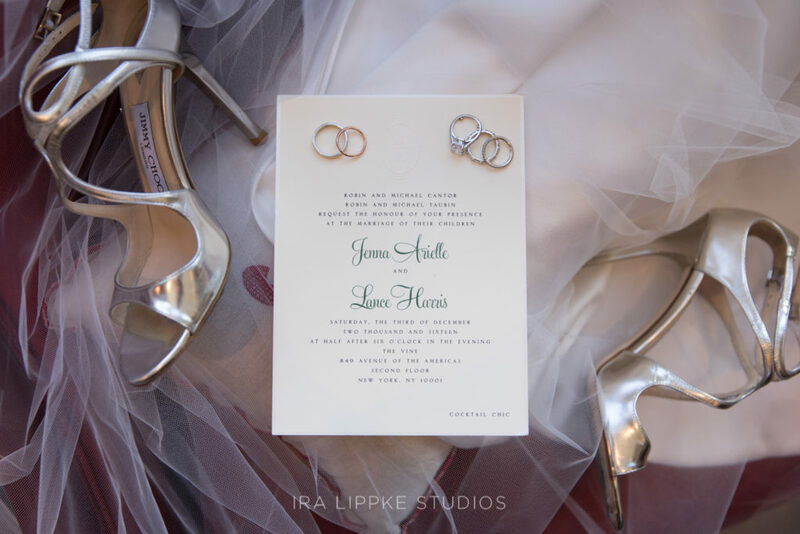 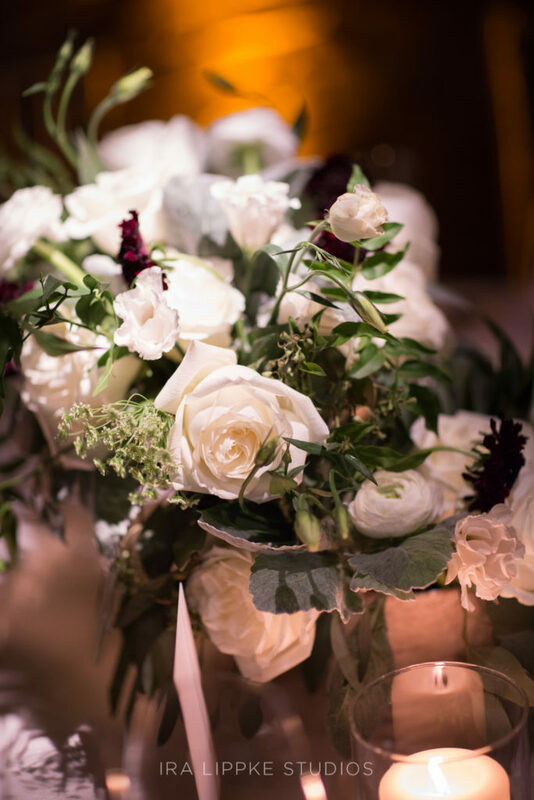 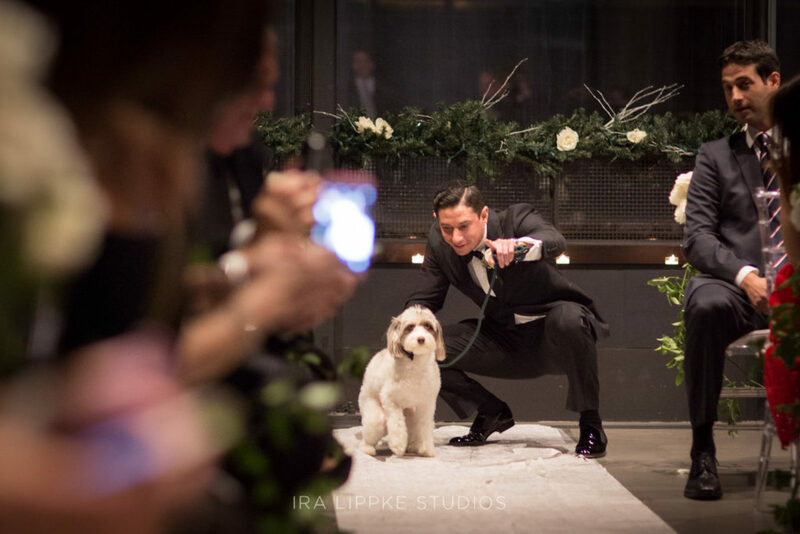 Thank you to the fabulous team at Ira Lippke Studios for these striking images capturing the couples’ beautiful December wedding celebration!